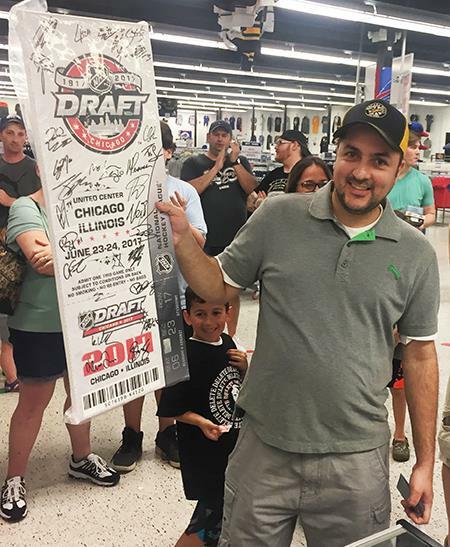 Blog Homepage \ #dacwpulls \ Upper Deck Series One Hockey RIP Party coming to our Buffalo area superstore on November 8th! 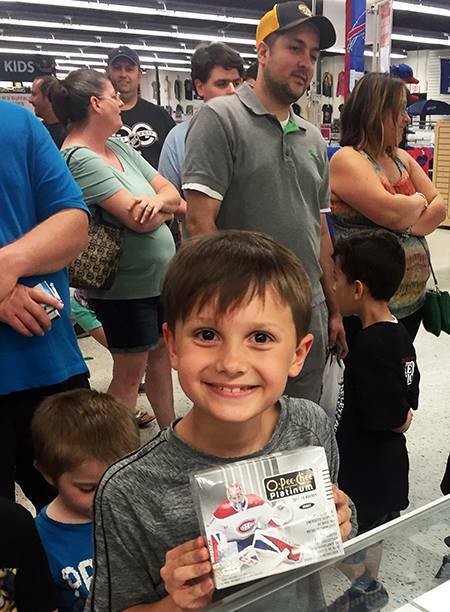 Our Buffalo, NY area superstore will be the place to be for the release of Upper Deck Series One Hockey on Thursday, November 8th! The fun starts at 4pm and you will need to be at our store as we will be celebrating with TONS of giveaways that you can win for FREE! There is absolutely no purchase necessary, everyone will be given one raffle ticket just for showing up! 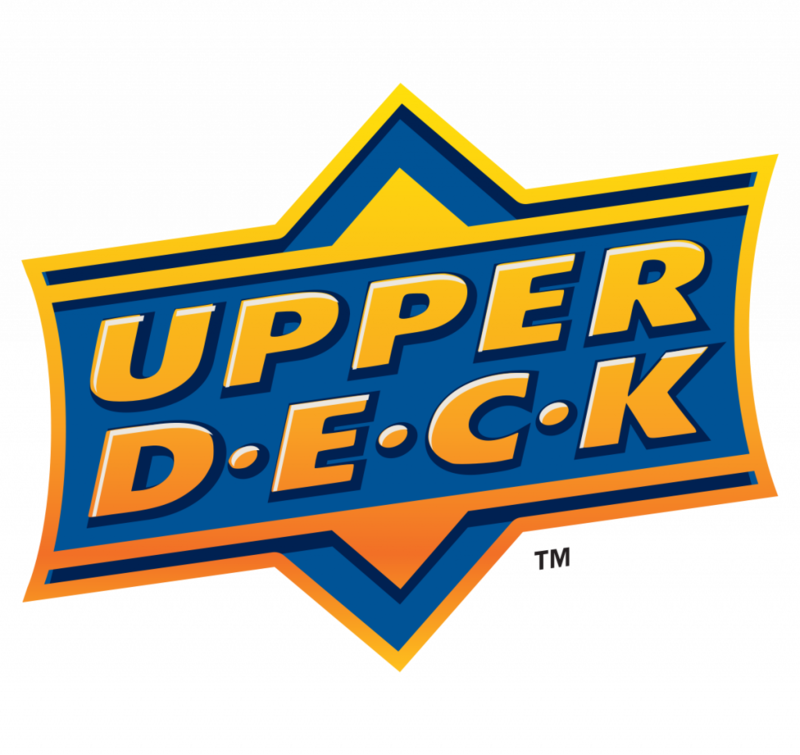 In addition, every $50 purchase of Upper Deck product will get you one additional ticket (maximum of five additional tickets). The raffle will take place at 7:30pm and you must be present to win. 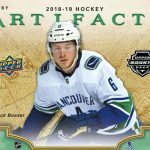 We’ll be giving away all sorts of great prizes highlighted by a 2017/18 Upper Deck The Cup Hobby Box plus 2018/19 Upper Deck MVP boxes, 2018/19 Upper Deck Series One boxes, Dave & Adam’s Jack Eichel Young Guns RCs! 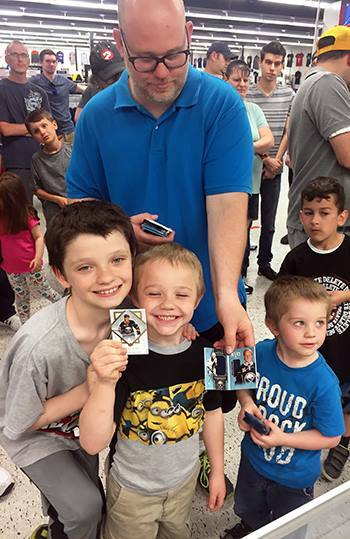 UPDATE 1: Chris Carlin from Upper Deck will also be in attendance with some great prizes like hobby boxes of 2018/19 Upper Deck Artifacts & O-Pee-Chee hockey as well as 2018 Goodwin Champions. Plus (new Buffalo Sabre) Tage Thompson autographed Mini-Helmets. Chris said he’s got some other goodies he’ll be bringing that he hasn’t sent yet too! 1. 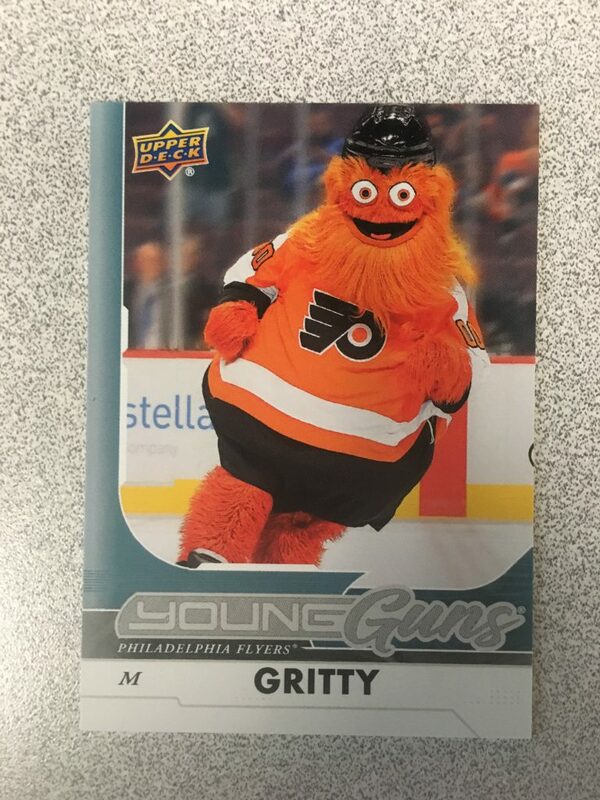 The mascot that has taken the hockey world by storm – Gritty – is here with his Philadelphia Flyers Young Guns Rookie Card! Each person that takes part in the RIP Party will receive a card! 2. 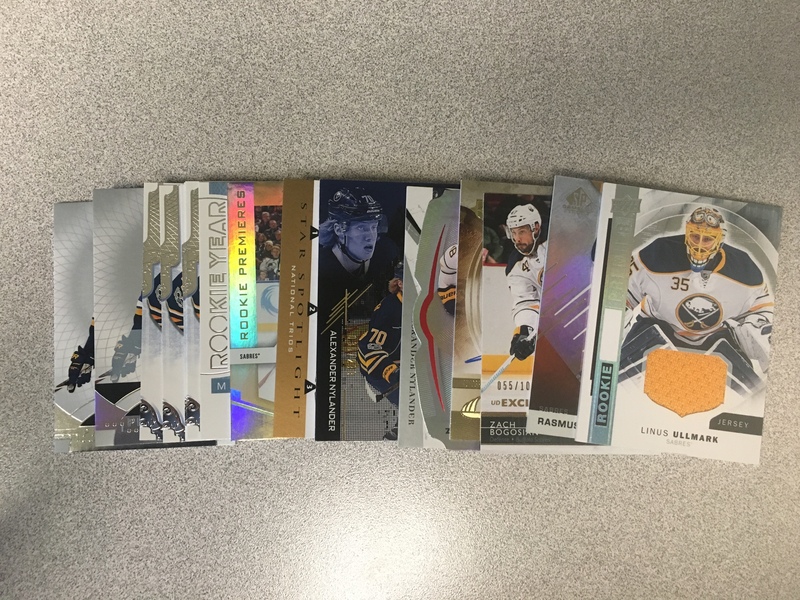 We have a stack of various Sabres cards we’ll be giving away throughout the event as well! 3. 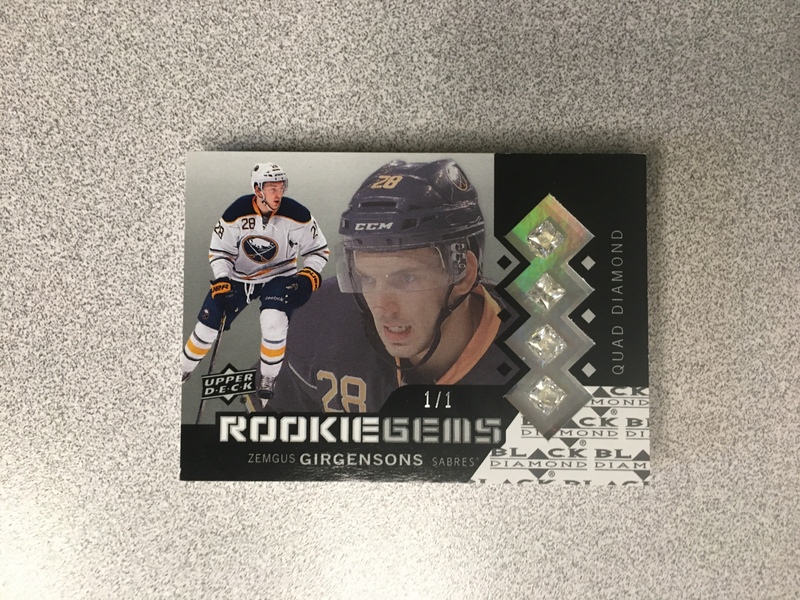 Finally we have this INSANE Zemgus Girgensons Black Diamond Quad Diamond Rookie Gems 1/1 card to give away! Keep checking back here on our blog as well as our social media pages (Facebook, Instagram, Twitter) to find out more of the great prizes we will be giving away! 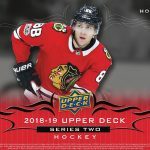 In addition, we will be hosting a Upper Deck Series One Hockey RIP Party from 4pm-7pm. 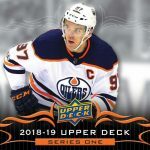 You can receive a raffle ticket for each purchase of a 2018/19 Upper Deck Series One Hockey hobby box. If you stay and open your boxes in the store, you will get an additional raffle ticket! Also anyone taking part will also receive a free Dave & Adam’s Jack Eichel Young Guns RC! The grand prize for the drawing is two tickets in the Dave & Adam’s Suite for an upcoming Buffalo Sabres game – food & drink included! (Game TBD). 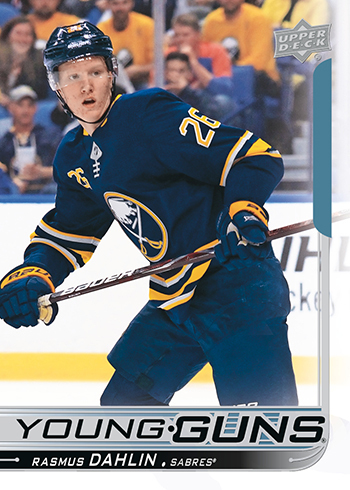 This is the first chance at being able to pull NHL 1st Overall Draft Pick and our hometown Buffalo Sabres defenseman phenom Rasmus Dahlin’s Young Guns Rookie Card! Checkout some of the photos above from our last Upper Deck night this past Spring! If all of the above was not enough you can also receive 10% off trading card purchases during the event as well. Do not miss out and come join the fun Thursday, November 8th!